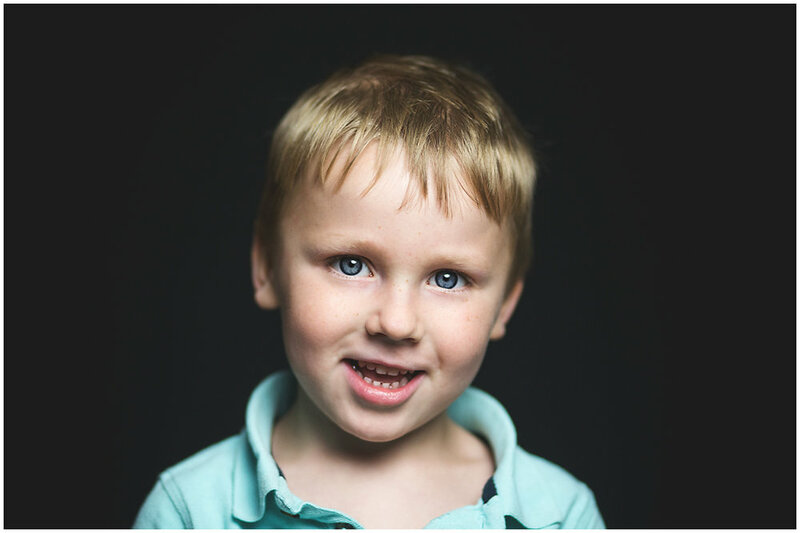 I am excited to have the opportunity to provide your school with fine art school portraits. My goal is to provide a better and more personal experience to all the families who attend the schools who have chosen me to photograph their children. Fine Art School Portraits are a modern approach to school photos. No more cheesy smiles with busy backdrops. The background will be black and the photos will be simple and classic. Instead of forcing a cheesy grin, the children will be encouraged to be themselves and will never be forced to smile. Please avoid busy graphics or neon clothing. Colors to accent hair and eyes are best, and all shots are shoulder up. Please feel free to contact Laugh Out Loud Photography if you have any questions. Within two weeks of your child’s photo day, you will be emailed the link to a class proofing gallery. You must pre-register to receive the gallery email. There will be 2-5 images of each child. Images will be in both color and black and white. I do not choose which photos you print; you do. You will be able to order prints, canvas wraps, and digital files directly from the viewing gallery. The ordering process is simple and secure. The gallery will be live for seven (7) days. ALL ORDERS MUST BE PLACED IN THE SPECIFIED ORDERING PERIOD. Once orders have been placed, your photos and/or canvas wraps will be delivered to you school within four weeks. Yes! Photo day is also a fundraiser for your school ~ 10% of the profits from your children’s photos will be donated back to your daycare. Please feel free to reach out, if I haven’t covered your question. You can reach me at hello@laughoutloudphotography.com.